Carpenter bees are good for plants and flowers, but they can be bad news for your home. Although these bees don’t feed on wood, they chew their way through it in order to create their nests. Here’s some information about the life cycle of these bugs. Young carpenter bees stay hidden and safe inside the tunnels they build during the winter months. When the weather gets warmer, they mate and begin building new tunnels or enlarging existing ones to accommodate their eggs and larvae. These bees prepare special chambers for their young by leaving a mix of pollen and nectar to serve as food. The chambers are then closed up to keep the eggs safe. After going through the larval stage during development, young carpenter bees leave their tunnels in late summer in search of nectar. As the weather gets cooler, they go back to their tunnels to spend the winter months. If you have trouble with these bees at any time of year, it’s important to have Monmouth County NJ pest control companies handle them, so you don’t get stung. Most carpenter bees don’t sting, but some do have stingers and will defend their nest. When carpenter bees are affecting your home’s appearance, Monmouth County NJ pest control companies are here to help. 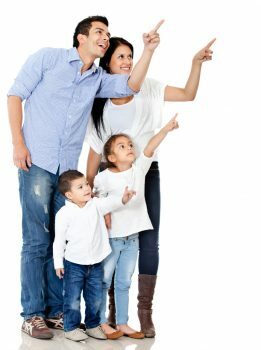 Give Allison Pest Control a call, and we’ll make sure these bugs are eliminated. Carpenter Bees as Pollinators – Are They Pests? 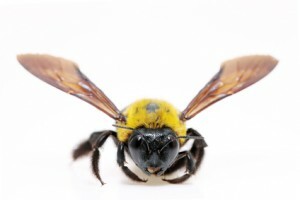 If you have carpenter bees buzzing around your home, is it time to call Ocean County NJ pest control companies for help? Some people consider these bees pests that destroy wood, while others mainly consider them pollinators that help support our food supplies. Carpenter bees make nests by boring holes in wooden structures, including home exteriors. This can create an unsightly appearance, especially if these bees also leave excrement near these holes. Since carpenter bees sometimes keep using the same holes for their nests each year, these holes can become larger and more noticeable. However, carpenter bees rarely cause enough damage to weaken your home’s structures. Carpenter bees do their share of pollinating just as honey bees and bumble bees do. Thanks to their ability to carry pollen, they help ensure that native plants, crops, and gardens produce fruits and vegetables. They also help support sources of food for wildlife by spreading pollen to wild plants. 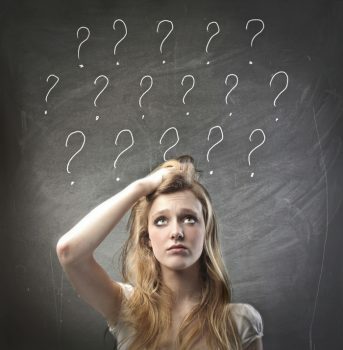 Do these benefits outweigh their tendency to bore holes in home exteriors? Bee experts think so, although they encourage homeowners to take steps toward protecting their homes from these insects. If you have carpenter bees boring holes in your home, contact Allison Pest Control. As one of the leading Ocean County NJ pest control companies, we can get rid of these wood-destroying bees for you. Yikes Look at the Holes! Termites aren’t the only wood-destroying bugs that cause homeowners to call Middlesex County NJ pest control companies. Carpenter bees can also cause a considerable amount of damage to home exteriors made of wood, especially if they don’t have protective coats of polyurethane or oil-based paint. Carpenter bees cause damage to homes by boring holes into wood in order to nest. These bees often use the same holes each year, but they sometimes make them bigger. If you have holes that are roughly a half-inch large, they are most likely caused by carpenter bees. If your home exterior has holes caused by carpenter bees, it’s important to close them up. This helps improve your home’s appearance and prevents carpenter bees from continuing to use these holes. You’ll have to use a bee and wasp spray in the holes first before closing them, which will will prevent these pests from boring their way back through. Use the spray around dusk, then place wooden dowels in the holes about 24 hours later. Cover the dowels with wood putty to seal them up. Keep in mind that you might need professional pest control if these bees continue to return. 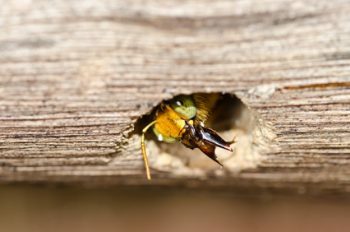 If carpenter bees are boring holes in your home, Middlesex County NJ pest control companies can help. Contact Allison Pest Control, and we’ll eliminate these pests from your NJ home. As if it wasn’t bad enough dealing with carpenter ants and termites, carpenter bees are also a source of aggravation for NJ homeowners. These pests have a nasty habit of tunneling into wooden structures like decks and porches. Males can also be aggressive during spring mating season, hovering annoyingly as you try to relax outside. While it’s visually difficult to distinguish carpenter bees from bumblebees, they do have some significant differences. Here are some facts you may not know about these insects. Unlike bumblebees that nest in the ground in social communities, carpenter bees live alone, burrowing into wooden structures. Another telltale sign is on the upper side of the abdomen, which is shiny and hairless on a carpenter bee. While male carpenter bees may put up a macho front, sometimes even flying directly into you, they cannot sting. On the other hand, female carpenter bees can sting but rarely do so unless provoked to the point of feeling threatened. Carpenter bees do not eat wood like termites do. Problems arise when they are left to tunnel into the same structure year after year, which can result in serious structural damage. Have you noticed bees lurking around the deck of your NJ home? Don’t try to solve the problem on your own. 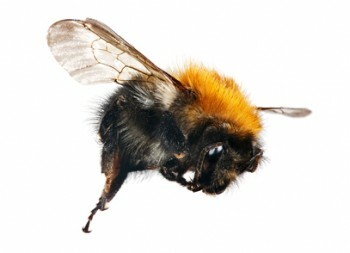 Contact us for safe and effective extermination of carpenter bees or any other insect or animal pests.